With increased regulatory pressure and global economic uncertainty, banks and financial institutions are more focused on risk management than ever before. Banks face their own set of unique risk challenges related to regulatory risks, fines and penalties for non-compliance, government regulation and supervision, and changes in banking laws. 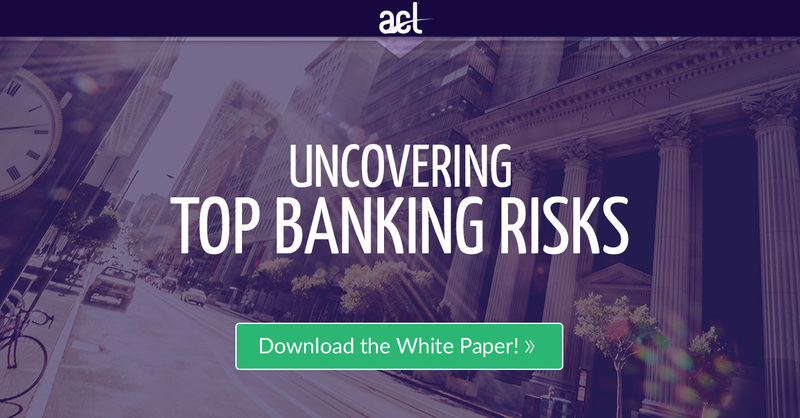 To get a better understanding of the risks banks are focused on, this white paper examines the publicly available Form 10-K filings of the eight largest banks from the S&P 500 to find out what’s topping their list of risks.